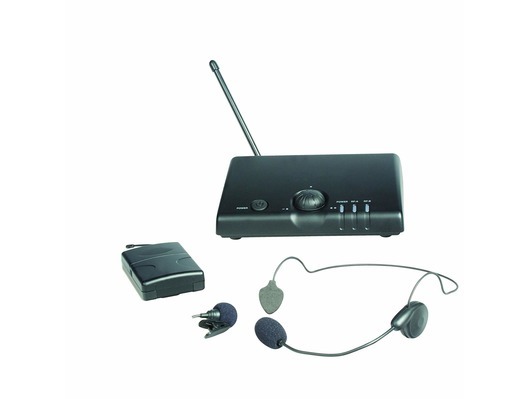 Great value Prosound A70UR VHF single body pack headset Wireless Microphone & tie clip mic kit, all fully tested with original packaging and includes a 3 month warranty. 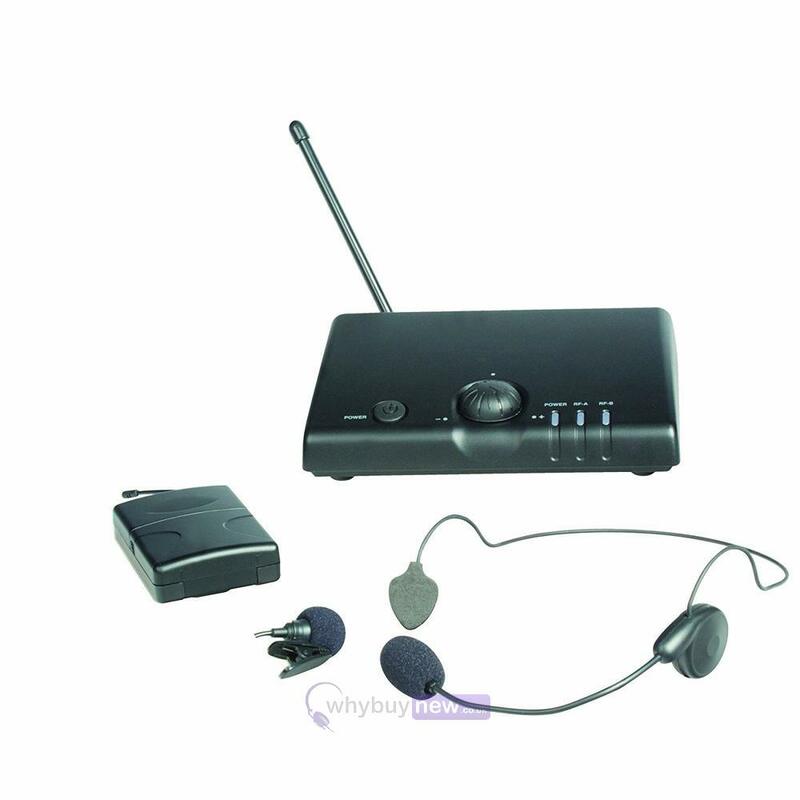 Very limited qty available at this bargain price! Please note: Batteries may be included but please discard as may not be working or fully charged.